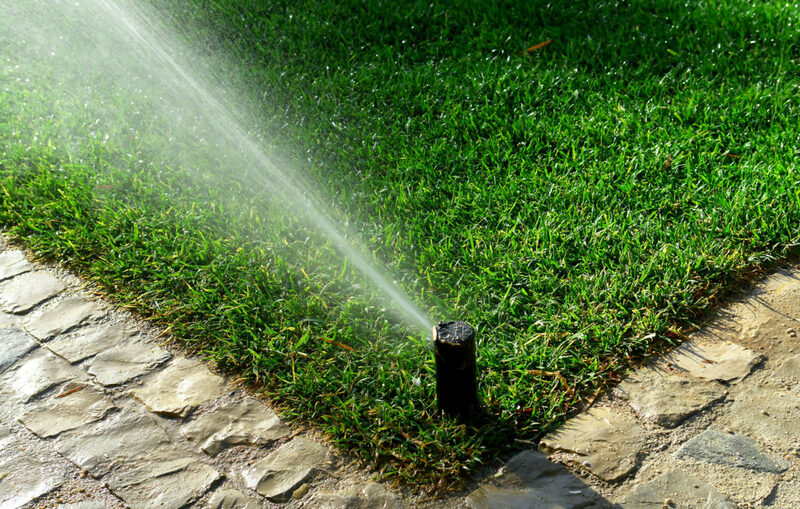 FarWest Landscaping provides affordable, high quality sprinkler and drip systems for residential and commercial landscapes. 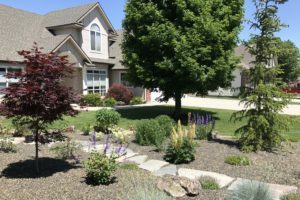 Our technicians can provide expertise to ensure your lawn and landscape are healthy and watered appropriately. We specialize in existing sprinkler system renovation and can perform the tough repairs that requires irrigation expertise. 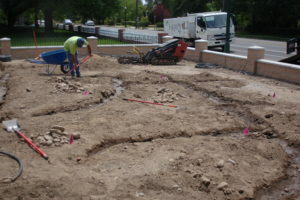 Whether you are in the market for a new lawn sprinkler system, custom drip irrigation, or repair and maintenance of your existing system, FarWest Landscape has you covered. 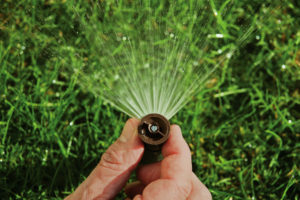 FarWest Landscaping uses new sprinkler technology to conserve water while maintaining plant health. 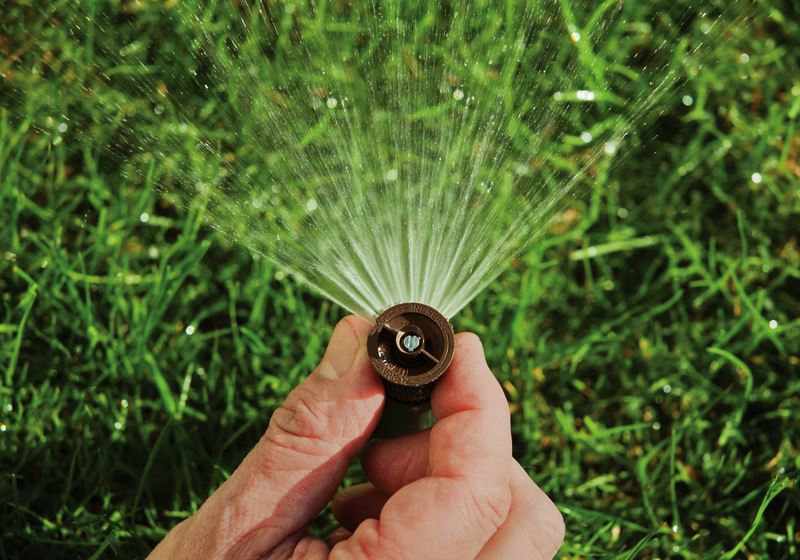 Customers save money, often up to 50%, on their water cost while having tools to monitor their sprinkler system from anywhere. 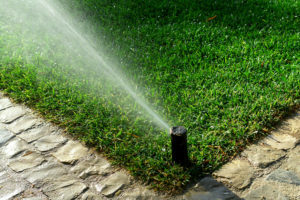 We can also monitor your system for you so you won’t have to worry about when and how to adjust your sprinklers. 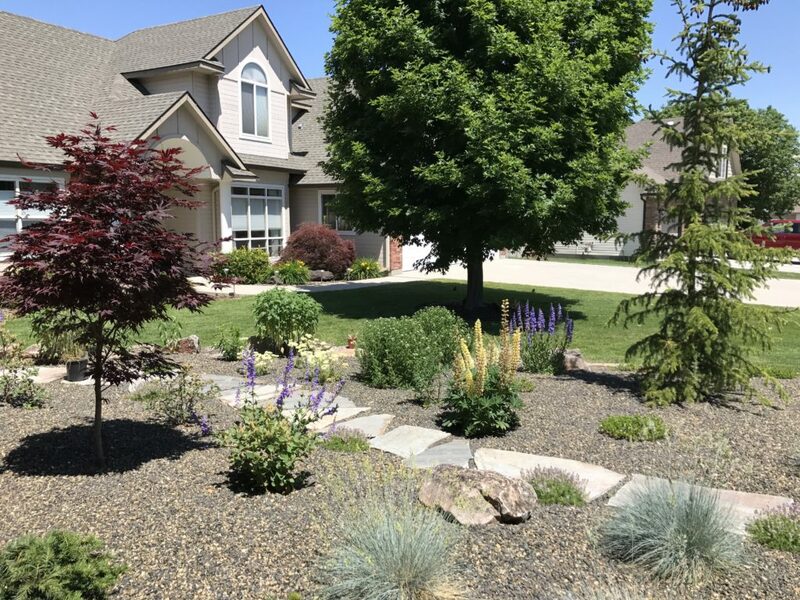 Call us today regarding your sprinkler and drip irrigation needs and ask about our water management programs 208-853-4000 or email: design@farwestlandscape.net.